Signing up for classes is probably one of the most nerve-wracking activities you’ll have to deal with in college. There are a lot of course offerings, and thousands of students will be compelled to get them. As a result, it’s often an all-out war to get the classes you really want. You’ll have to count yourself lucky if you’re fortunate enough to obtain the first set of registration slots. Those who don’t, will have to deal with the anxiety of waiting to see if the classes they want get filled up before they even get a chance at registration. You also don’t want to have to be sitting in class on a Monday morning, half asleep, silently cursing yourself out for thinking that taking an early morning class was a good idea and wishing you could rewind time and get some sleep. Sadly, you won’t be able to go back in time to change that decision, not unless you have a time machine hidden somewhere, but there are simple tips you could follow that would prevent you from making those mistakes in the first place. 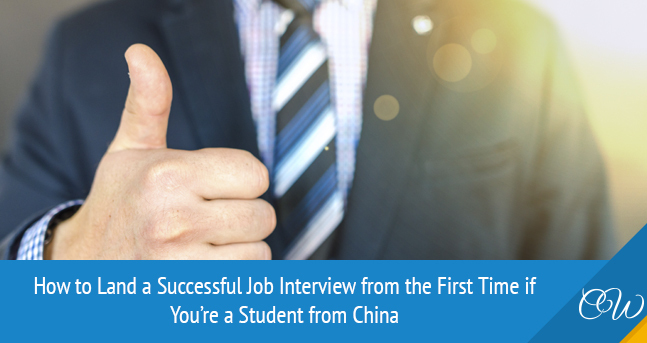 Also, considering you’ll have to juggle the classes you want with your requisite classes, and still manage to find a way to have a social life; you should make sure your course schedule is perfect. This tip seems pretty obvious, but a lot of people take it for granted anyways. You should take classes at times when you are most active. If you like to leave the bed very early, take morning classes. If you don’t like to get up early, schedule afternoon or night classes. Forcing yourself to get up at 6:00 A.M every morning, knowing you’ll be a complete wreck all day is definitely not a good plan. Ensure you fix your courses during times when you know you will be able to arrive on time and concentrate. Planning your schedule is only half the solution, the other half, which is just as important, is making sure you stick to the schedule and attend every class. Your lecture attendance is every bit as critical to your success in college as your homework and quizzes. Try your best not to miss any day of class, as each lecture builds on the previous, so you don’t have to struggle to catch up. Check to see if the classes you plan on enrolling in have any prerequisites. You don’t want the disappointment of attempting to register for a class and finding out you don’t meet the course requirements because you didn’t take the prerequisite class. If you’re a Freshman or Sophomore, you should try to keep this at the back of your mind when choosing core courses, because certain core courses are required in order to take an advanced level of those courses. Getting your prerequisites out of the way will give you the freedom to take classes at your own time, and save you the stress of having to push back classes till you sort out the prerequisites. It is also important to note what classes are offered once a year, as you might have to revolve your schedule around those courses. It is common for students to plan their schedule and realize it is entirely filled with classes from one department. 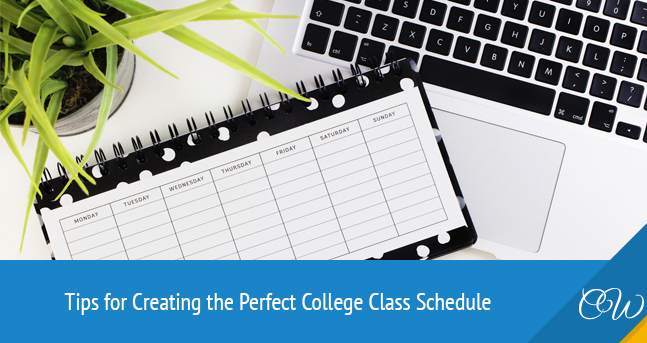 This can get tedious and overwhelming very quickly, so when you plan your schedule, you should always try to have at least one class that’s different from the others. A general education class like literature, history, or government would give you a break from all the math courses if you’re a math or science major. This also applies to students taking writing/reading classes who might want to mix things up with a bit of math or science. Regardless of when you schedule your classes, ensure you have a few breaks between classes. It is difficult to stay focused during lectures if you don’t allow yourself time to rest or eat. If you have to walk a long distance between classes or you tend to fall asleep in class later in the day, back to back classes should be avoided. You might want to do something last minute or schedule a meeting with a friend, and your break will prove to be valuable. You need to find a balance that works for you. 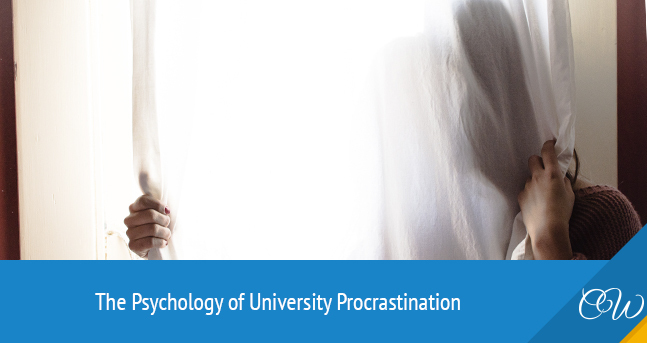 The thing to do is space your classes up so you have ample time to meet assignment deadlines or prepare for exams. Professors are a critical factor in determining how well you perform in a class, so getting information about them and their teaching methods from older students can seriously impact how your semester goes. So, at this point you want to find out how well the professors teach and their methods: discover if they read off slides, dictate notes or write on the board. It is also important to know what grading system they use; if attendance matters to them or not. Are their tests difficult? Are they helpful outside the class? If the course requires time spent outside of class for laboratory practical, you’ll want to know how that works and how much time is required. There’s no better source of information for things like this than older students. You can avoid having to drop out of a class because of a bad professor by getting more information beforehand. 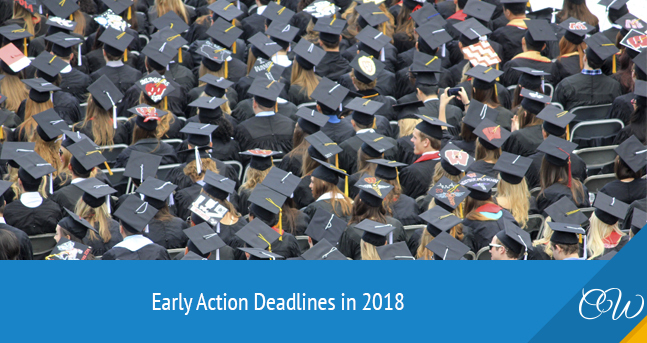 You might invest a lot of time into planning your college schedule and still fall into the unfortunate situation of trying to sign up for a class and realizing it is filled up already. You would have to plan for that. Have a backup class or two for every class you want to take, just in case things don’t work out. It might be a different class entirely, but in the end, ensure it is something that will help you complete your degree.